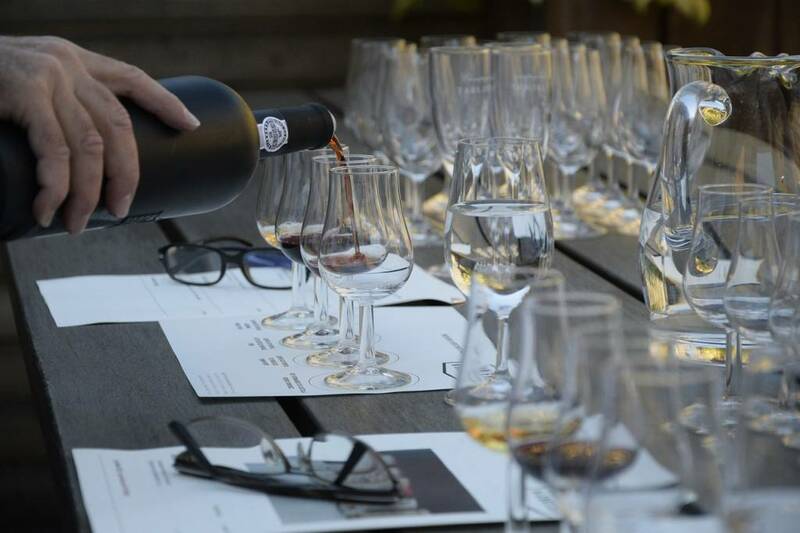 Join us for an exclusive 1977 Vintage Port tasting. This limited event will be held at an off-site location and include two flights with a Champagne lunch break hosted by Taverna Kyma. This once-in-a-lifetime opportunity to taste a 1977 collection of the most well-known producers is perfect for aficionados and those looking to educate themselves on this unique wine. Call 561-276-2076 or click HERE to book your seats today. A premier wine, liquor and craft beer store in Delray Beach. Join our newsletter to be updated on tasting events.